Seoul: Kang Sung-il buys Sancho, his Pomeranian, a toy every business trip and this Lunar New Year holiday will dress him up in a new $50 (Dh183) suit to visit ‘grandma’, Kang’s mother. Our products are more than twice as expensive as regular dry pet food. Many of our customers are millennials, who treat pets as their babies and are willing to pay more. Pet-owning households have surged to 28 per cent of all South Korean households in 2018, compared with 18 per cent in 2012, government data shows. 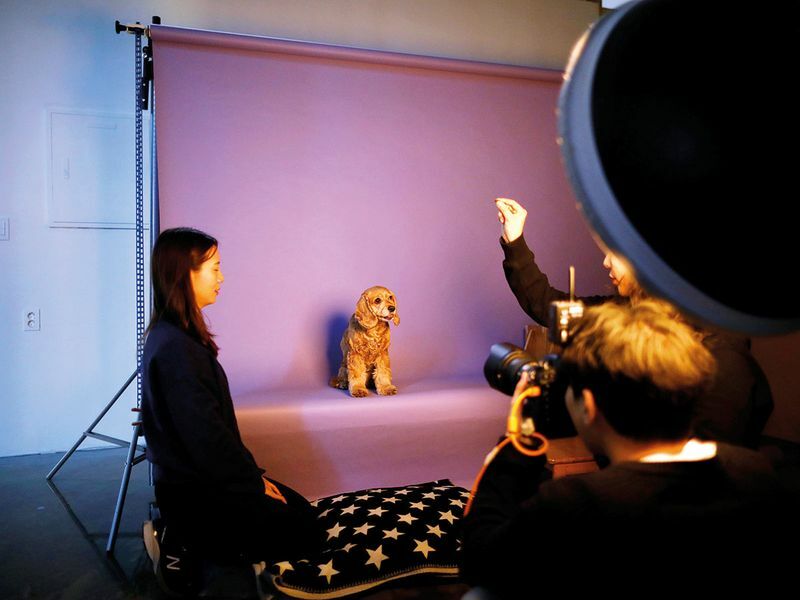 That in turn has spurred a flourishing pet care industry whose offerings include tailored pet diets and high-priced photo shoots. Pet-related start-ups are also in vogue with venture capitalists. Firms seeking to profit from the boom include Pet Pick, which produces tailored food for over 10,000 animals. It is one of four pet start-ups to receive investments from GS Home Shopping, an online retailer that is part of the GS Holdings Corp conglomerate. Leading venture capital fund, Korea Investment Partners, invested in two pet start-ups in 2018 — Bacon, which makes toys themed for holidays such as Christmas or Halloween, and Pet Friends, which promises to deliver pet products within one hour. The fund plans to invest in Picnic, which sells handmade pet food, later this year.